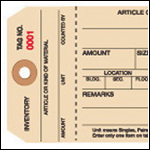 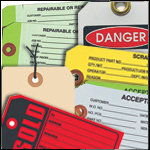 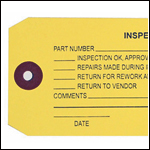 Thousands of shipping tags, inventory tags, quality control tags, inspection tags, Equipment tags, Tyvek tags, colored tags and manila tags available. 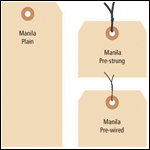 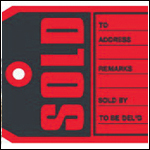 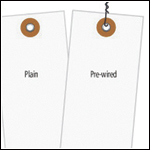 We can custom print tags to meet your exact requirements. 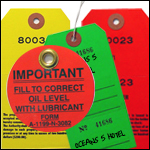 Ask us about our vinyl tags all are custom made to your specifications. 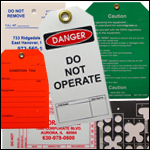 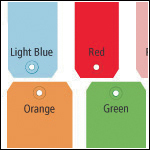 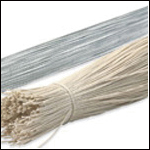 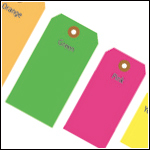 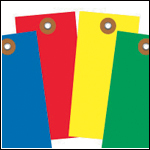 We can produce tags for outdoor applications that require fade resistant inks as well as self laminating tags.